The files contained within my zip files are licensed to the purchaser's computer only. My products are protected by copyright law whether free or not! • You may alter these items for use in your digital scrapbook pages and/or projects but you cannot claim the original form whether altered or not, as your own. • You may use this product for monetary gain, by incorporating them in a digital scrapbooking kit, pages and/or craft projects as long as they are packaged along with other elements. • My CU items are S4H/S4O friendly. • You are NOT permitted to share or exchange them. • You are not allowed to use my designs to mass-produce products. • You are not allowed to claim the original form or the altered form as your own. • You are not allowed to create template or any type of commercial use products with these files. • You are not allowed to use any of my work for obscene, defamatory or immoral purposes. • You are not allowed to use original or altered items (whole or part) to give away as a freebie. Thank you for respecting my terms. • You are NOT permitted to share, exchange or redistribute them. 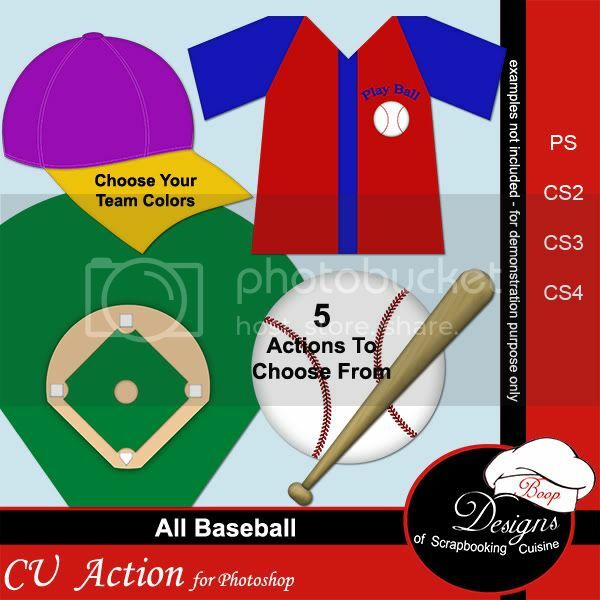 • You may use my CU products for monetary gain, as long as you create your own completed flattened designs with them. • All products you create from these files may ONLY be used or sold as Personal Use products. • You are not allowed to incorporate, include, repackage, and/or redistribute these files in their original form. • You are not allowed to use, create or sell any type of commercial use products with these files. •Do Not use any of my work for obscene, defamatory or immoral purposes. This product is for PERSONAL use ONLY! • Do Not use any of my work for obscene, defamatory or immoral purposes. • You are NOT permitted to sell, share, exchange, redistribute or claim them as your own. • You are NOT permitted to use my PU products for monetary gain in any way. • You are not allowed to use original (whole or part)to give away as a freebie. You must add the original artwork to another item and merge them together to be able to use as a freebie. • You MAY make necessary alterations to these files to fit your own personal scrapbook or crafting projects. ThMy products are protected by copyright law whether free or not! The files contained within my zip files are licensed to the purchaser's computer only. You are NOT permitted to sell, share, exchange, redistribute or claim them as your own. You are NOT permitted to use my PU products for monetary gain in any way. You are not allowed to use original or altered items (whole or part) to give away as a freebie. • You MAY make necessary alterations to these files to fit your own personal scrapbook or crafting project. Be sure to sign up for my Newsletter (http://eepurl.com/dzu-/) to get exclusive subscriber discounts I only put in my newsletters! Disclosure: I am a marketing professional who receives compensation from the companies whose products I review. I have thoroughly reviewed, tested and used the web hosting services above for my own shopping carts and I highly recommend it. I am independently owned and the opinions expressed here are my own from my personal experience with them. Customized Blogs and Zen Carts (Boop Designs) . Powered by Blogger.